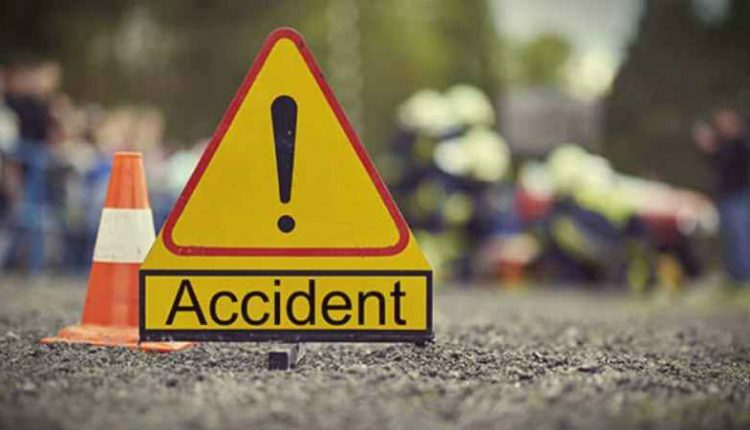 Kamakhyanagar: In a road mishap at least one person was killed and two others sustained critical injuries after a speeding trailer truck hit pedestrians near Tarini temple at Tangarpada village in Dhenkanal district last night. The deceased has been identified as Duari Barala of the same village. The injured are Purnachandra Swain and Suari Baral. The mishap took place at around 10 pm last night while the trio was returning their village on foot after completing some work in a nearby village. While crossing the road at Tangarpada Chhak, driver of a speeding truck en-route to Kamakhyanagar failed the spot them due to dark and ended up dashing the vehicle against them. While Duari died on the spot following the mishap, the rest two sustained grievous injury and bled profusely. They were later shifted to a nearby hospital with the help of some locals. Police have reached the spot and seized the body for autopsy. An investigation is underway to trace the trailer involved in the accident, as it fled from the spot after the mishap.